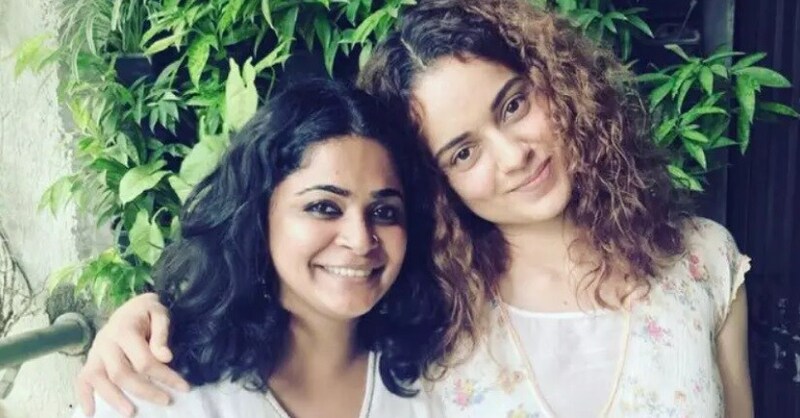 Director Ashwini Iyer Tiwari has dismissed reports that she signed a non-interference clause with actor Kangana Ranaut for their film Panga. These reports emerged following the controversy over the stories that Ranaut had taken over the directorial responsibilities for Manikarnika: The Queen of Jhansi, upstaging director Krrish though the actor clarified that she was only involved with the reshoots. Tiwari, who is working with Ranaut and Jassie Gill in Panga, said rumours about her signing a non-interference clause are "false and baseless". "For me, Panga is a story which I wanted to tell. A story very close to my heart and I could see only Kangana bringing life to the character. I request everyone not to be judgmental and together allow me to breathe the air of oneness like the support and love you have given me for my previous films. "The news which has been floating around is false and baseless which should not be allowed to grow... Movies are the greatest of all art forms, the most immediate way in which a human being can share with another the sense of what it is to be a human being. With Panga, let's tell only stories of love," the director said in a statement. Ranaut's sister Rangoli posted Tiwari's statement on Twitter.